This Mantap / Shrine derives its name from the town of Kumta in North Kanara (Karwar) district, where it was made in mass scale for devotees of Lord Vitobha of Pandarapura. 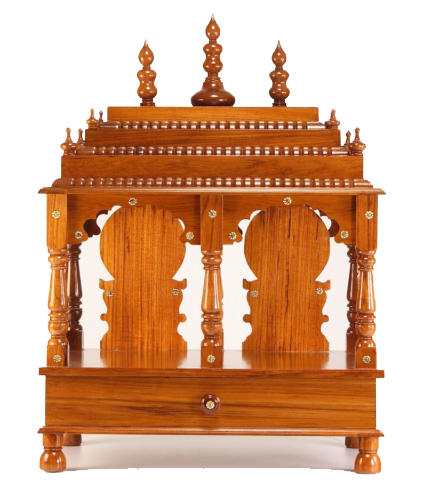 This mantap consists of a single kalash mounted on a simple shikar supported by plain pillars mounted on an ordinary base. Simplicity was the theme of this mantap and was used by the poor townsfolk to revere their Lord Vitobha (Krishna).